It’s been a long time since that we have talked about Twitter. With Twitter being one of the top social networking sites, we can’t afford to not to use it for marketing and building contacts. 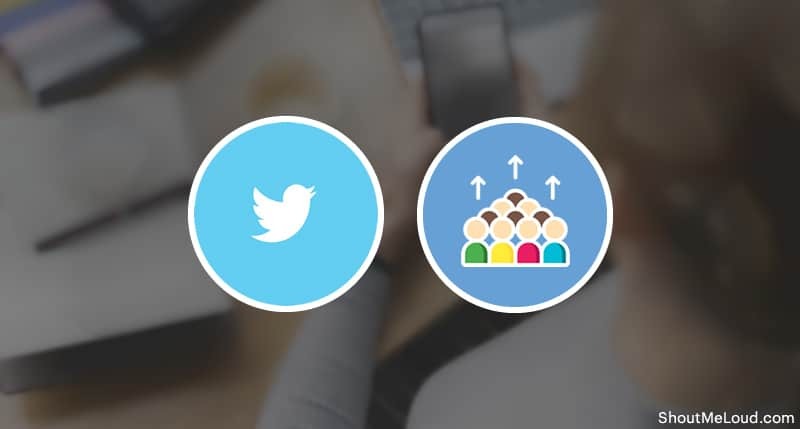 Like any other network, it’s essential to get more followers on Twitter, as this will help your tweets reach out to more people. Of course, the use of hashtags will make it more accessible to people. But this post is not about making your tweets go viral but merely understanding how you can grow your number of followers on Twitter. Our goal is not just to increase the number count; we also want to get real people as followers. This will ensure more interaction on your tweets and more re-tweets by a real human. Big brands are using Twitter to monitor what people are saying about them, and in turn, responding to their tweets. If a user appreciates their service, the company retweets and shows appreciation to the user. Similarly, if a customer decides to slam them on Twitter, their Twitter rep usually get in touch and try to solve the issue. 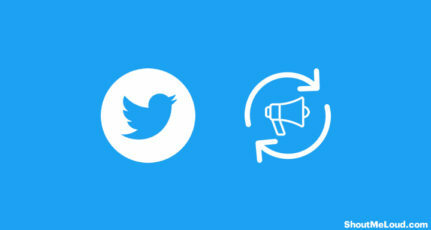 In fact, many brands are using Twitter as complete marketing and sales funnel, provided you are using it wisely. Depending on your strategy, you can use Twitter for marketing only, or you can use it to stay in touch with close pals. I usually, stay in touch with other bloggers via Twitter DM. I use Tweetdeck on the desktop, Socialoomph for sending the automated direct message, Bufferapp for being less annoying and Twitter iOS app to tweet while traveling. Along with it, I make sure my favorite feed readers like Feedly, Flipboard, Pocket is linked with my Twitter account, so I keep tweeting exciting stuff. 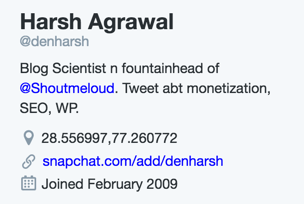 You can see my profile here @denharsh. I’m not sure about you, but I still prefer using Twitter and highly recommend every business and blogger to have their presence on Twitter. The micro-blogging site is not only about marketing, but it also helps in connecting with new people, keeping track of personal updates and spreading the word about your brand. These are some simple but most effective tips that you can utilize to increase your Twitter followers. As I keep saying, like the quality traffic you need quality followers everywhere. They should be the people who are in your niche, use your product(s) or keep a keen interest in stuff you are offering and tweeting about. 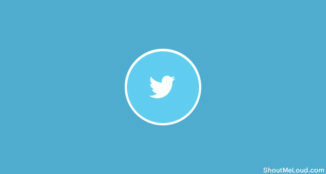 The word Avatar usually reminds us of the film, but you need to create a nice avatar for your Twitter account. Many of you think that uploading a picture to your Twitter account isn’t that much of a big deal. Believe it when I say that the picture you upload plays a very important role. So stop yourself from uploading a picture that doesn’t show your face. People on Twitter want to know what you look like, and that is why having a good picture of you can help a lot in making people know what you look like and who you are. If you are working for a brand, use your brand avatar as the Twitter profile picture. This will make your tweets noticeable from the huge cloud of tweets. Make sure your avatar stands out from the long list of other profile avatars. Another tip is to analyze your Twitter profile and find out the best time to tweet. 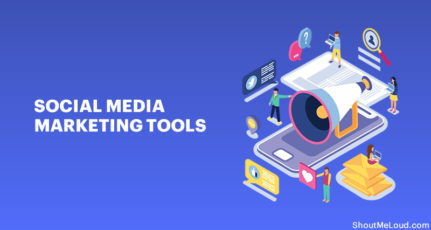 There are many free and paid tools which scan your followers’ list and based on their actions, it suggests the optimum time to send out a tweet. For example, I have followers from around the globe but mostly my effective time to send a tweet is evenings, as I have most of the followers from my country. If I tweet at a different time, my tweet doesn’t perform well, and I miss out on traffic and retweets. Profile Bio is the first and most important thing to get more followers on Twitter. Your bio talks about who are you and what you talk about on Twitter. So, unless you are someone very famous, a good bio is of utmost importance. Be creative and intelligent when you write your bio as it will help people understand who you are. You can also put a beautiful quote. Remember, be creative! You can also insert a link to your ‘About’ page or a landing page, where Twitter users can learn more about you or your brand. Tweet with @mention. When you are tweeting from a reputable site, you can always use Twitter buttons on the page. This will make sure that tweet will get noticed by the website owner, and in most of the cases, blog owners like to follow people who tweet or retweet them. If you happen to get a retweet by top influencers, it would mean that your tweet has been read by the thousands of followers which the top user has and people will be interested in knowing who you are. Twitter limits tweet length to 140 characters. 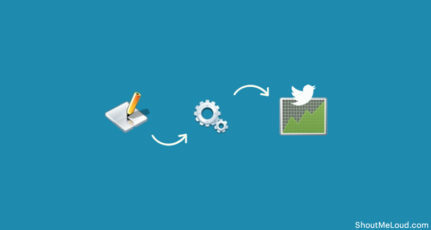 You can use these tools to compress lengthy tweets. Though, better limit your tweet to 120 characters. Twitter recently removed the image from being counted in the 140 characters, so that’s a plus. Bonus Tip: Always add an image with your tweets. It performs better than the regular text-based tweet. Make people interested in retweeting you. Ask questions on your Twitter account and see whether people will try to answer them or if you get a response. Try asking questions about trending topics or hot topic in your niche. If you pick the right question, it can significantly increase the interaction on your profile. If you are working on being a niche influencer, keep talking about the latest happening in your niche. This will help you to get niche followers. Moreover, users love an active profile which interacts well (reply to all tweets & DM). Keep a decent mix of personal and professional updates. Talk about your brand, what are you doing, share interesting pictures and share links to top articles and from top blogs in your niche. The idea is to increase interaction with your tweets, and people should not only retweet but quote it. Your tweet should be influential and credible enough so that people retweet it. I use Bufferapp, Pocket app, and Nuzzel to keep finding and sharing exciting and hot topic in my niche to keep my Twitter profile updated. You can follow any strategy which you are comfortable with. It includes sharing interesting quotes, pictures, talking about a trending topic, etc. The idea is not to let your Twitter profile die or keep it inactive. Remember, social media is all about interaction and communication. Decide what you want to tweet about so that people can get an idea about what kind of user you are. Yes, tweeting about different things along with hashtag may get you more followers on Twitter. However, it is better you have a specific audience in mind. If you think, you know about cooking, or painting or sports, etc., then start tweeting about that and become one of the leading Twitter users on that subject. Respond to what others ask you, and you will be getting followers on Twitter with ease. For a business brand, you need to work on a specific strategy and share content which will help you to get a niche audience and also top niche users. You should talk about exciting things related to your niche, for example, if you are an SEO expert or social media maven, you should not only tweet about your brand but also find the top content in your niche and share it. Try tweeting yourself more than once. It can happen that not all people could read your tweets, and so it is a good idea that you tweet interesting stuff again. However, don’t use this strategy too much, as people will not be interested in something which always repeats things he or she has already tweeted about. 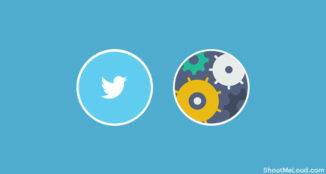 Another way to get more followers on twitter is by linking your Twitter account to your Facebook page, your blog, etc. You have to promote your Twitter account in every way. Include your Twitter account information in your e-mail signatures. For an email signature, you can use services like Wisestamp and for the blog, you can get official Twitter follow button here. Also, if you are using Official Twitter tweet button on your blog or web pages, you can enter your profile apart from the brand Twitter profile, and the user will get that profile as suggested user to follow. It is something which works most of the time to get more followers to any specific profile. Brands can use this feature to grow the follower count of CEO or public figures of brand or a company. 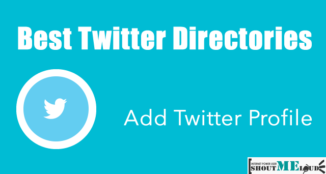 Listing yourself in Twitter directories, helps other users to find you. You can always your self in any particular category, as I often list myself under #WordPress #SEO and #Blogging category. This is not the most effective, but still, it works to get targeted people and users. I don’t have a list of directories for now, but you can find one such huge list here. Another tip is to keep an eye on updates from top twitter users in your list. Follow them and retweet when a tweet makes sense to you. Before you retweet, always edit and add a quote to it to make your share more meaningful. Like I mentioned above, use Twitter directories, you can use the same to find top people in your niche. Here is an interesting article on three tools to find like-minded people. People often suggest that you should auto follow other followers but I would recommend to stop doing such things to get followers on Twitter, instead of just following random people, follow people who tweet meaningful stuff. You will be amazed to see how people will start trusting you by viewing the follow/follower ratio. Well, these are certainly not the only tips, but for anyone (social media person or an individual Twitter user), these pointers will certainly help you to get more followers in time. There are many services that will let you buy twitter followers such as Fiverr. Just to let you know, it takes time to get thousands of genuine Twitter followers and with a game plan, you can start getting it in no time. If you find this post useful, do share it on Twitter and join us at @ShoutMeLoud. Thanks Harsh for posting this Amazing Trick to boost twitter followers.Twitter is a must have tool For bloggers to get Traffic to their blogs. Hey thanks for this great info, But i have a Question, How can we get more followers on twitter using the chromes’s follow twitter extension? Harsh, thanks for sharing this useful guidance. I am going to try this and I hope it will work. Once again thanks.